Several business activities and processes require standardizing data collection, reporting and analysis. A Work order is one such activity. 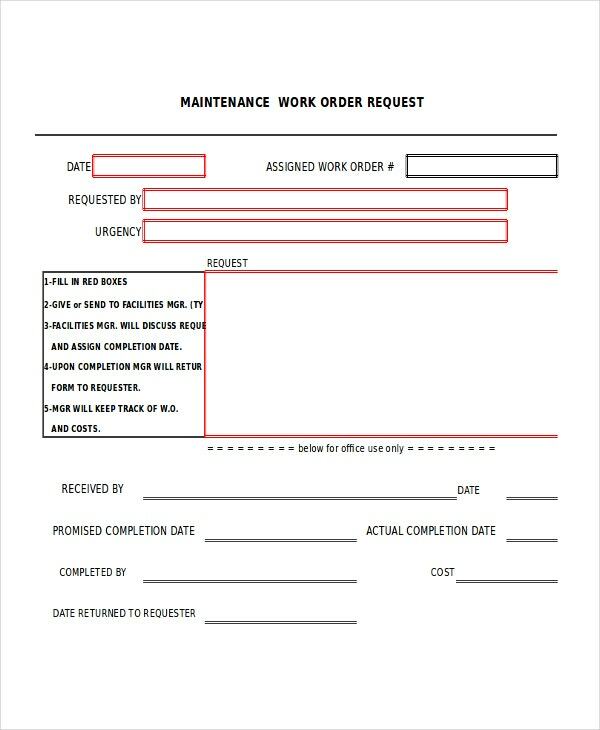 Because of their nature, Work Order Templates are heavy on details. Also, it is imperative that all relevant details are captured and nothing is missed out. While the details are helpful in their own way, they complicate the task of creating fresh excel template. 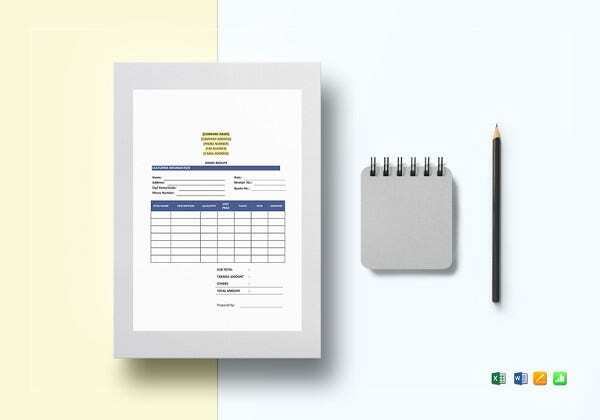 To help you save time and effort, below are a few Excel Work Order Templates. 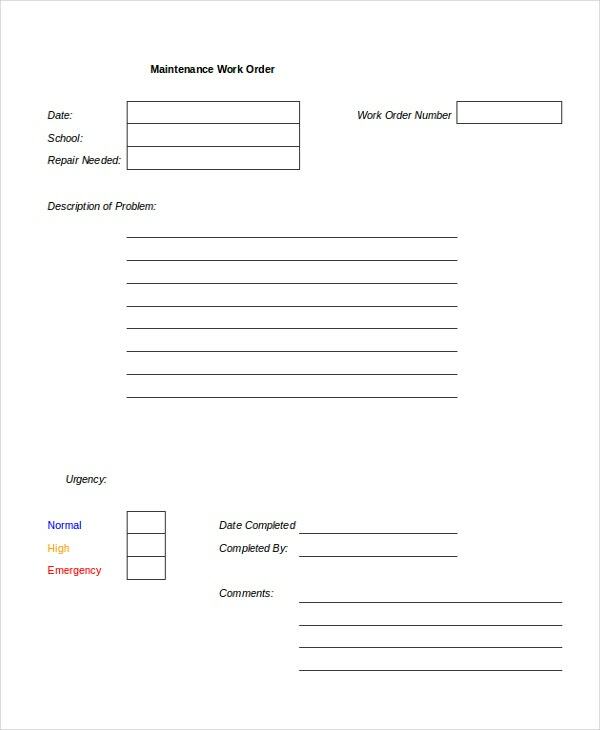 This template captures all important information from requesting a maintenance activity to completing it. This includes problem description, urgency, date of requesting maintenance, date of completion, etc. You may also see Order Templates. 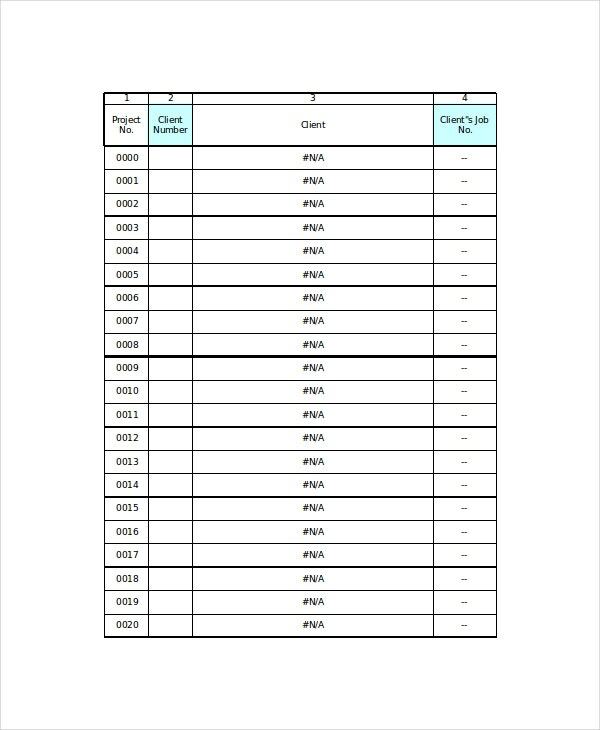 In addition to capturing all relevant details, this template also gives a step by step guideline about what information to be filled and how to go about getting that work done. This simple to use template helps anyone who wants to ask help from the maintenance department. 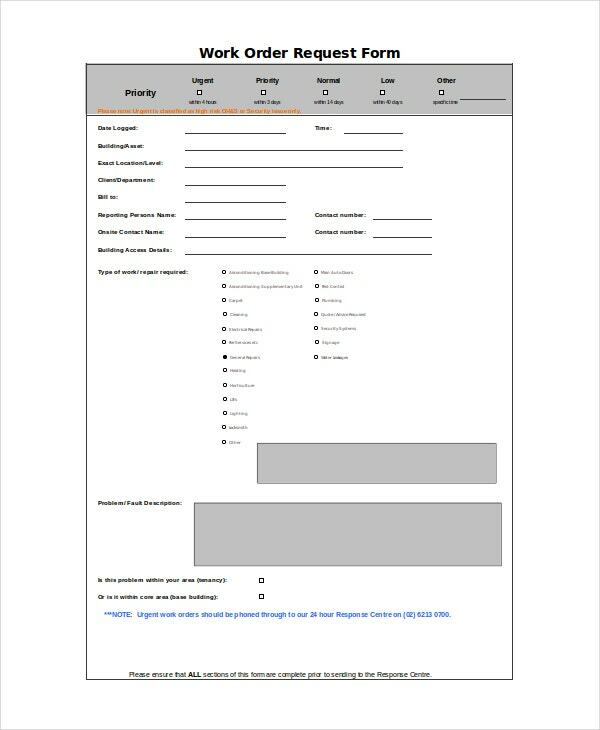 They can send the filled form to the single point of contact in the maintenance department. This template is intended to be used by companies offering auto repair services. 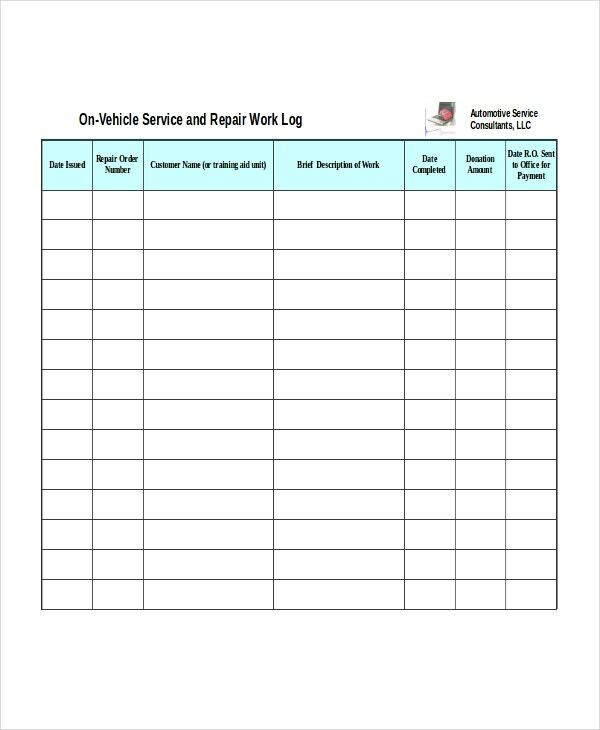 It also contains highlighted and removable additional information which is helpful for students learning auto repairing. This easy to use template for building maintenance work covers both sides adroitly i.e. detailed information from clients about the problem and detailed information about how the problem was solved. 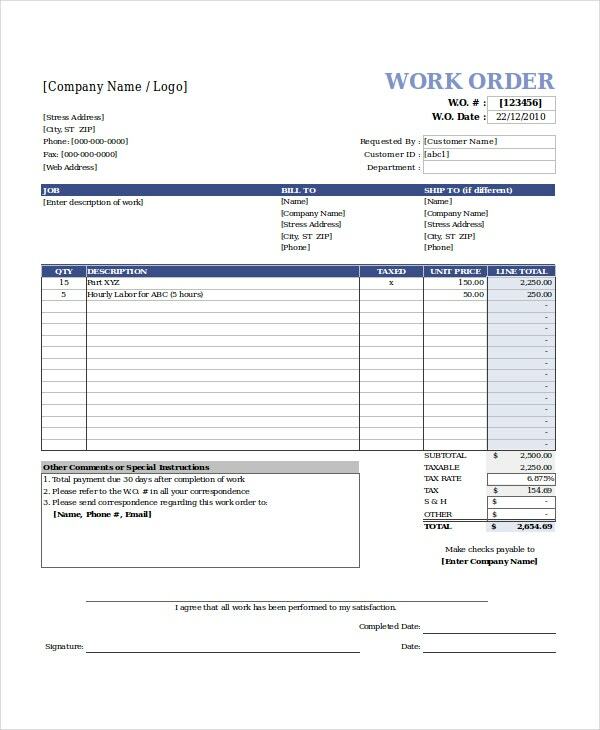 > Why Use the Work Order Templates? 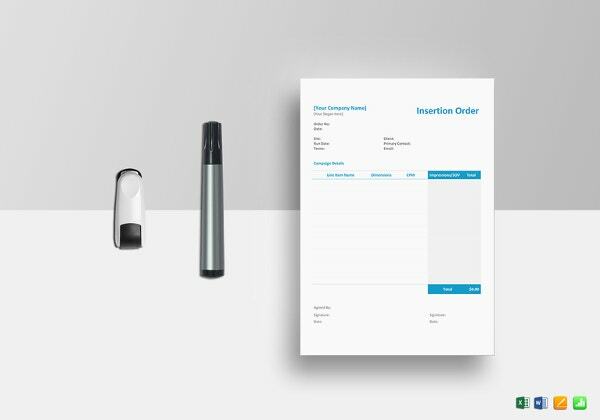 Because work orders directly affect customer satisfaction and impact the cost, it is imperative that the process of taking orders and capturing information is standardized. As the first step in standardization, managers try to make a template so that same the information is captured every time in a systematic way. This requires expertise in excel as well as that particular job, plus it needs lots of time. Also, there is always a chance to miss out on some important detail. Work order templates are the cookie cutter for such situations. They can be downloaded and used immediately or can be customized as required. > Who Would Benefit from the Work Order Templates? 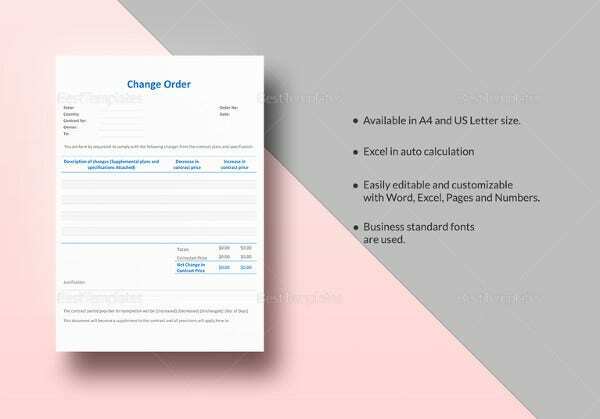 Work order templates are beneficial for any entity which provides a service to any other entity. The entities can be a person such as an individual who provides some service to another person or company, or a company which provides services to people or another company, or it can even be a department in a company such as maintenance department which provides services to other departments. 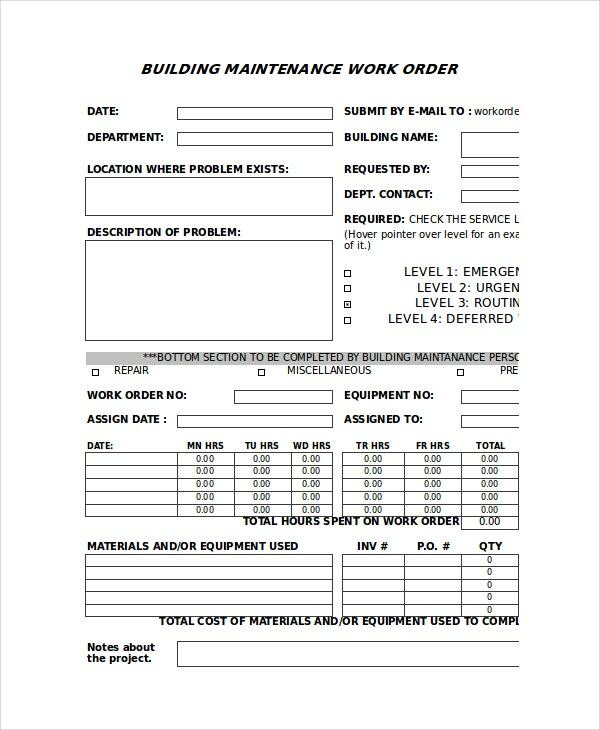 The work order templates are useful for not only the managers, but they are also beneficial to the people doing the actual work for that service such as an electrician in a maintenance company. 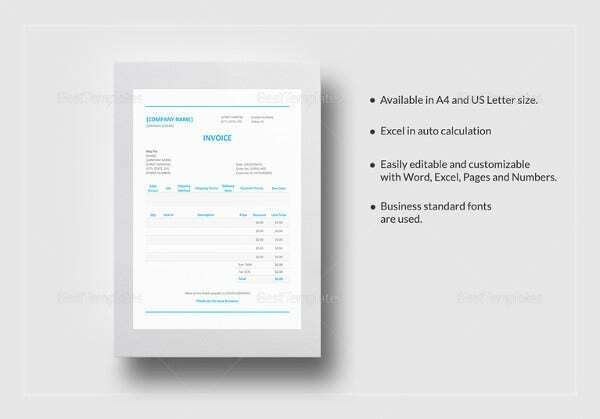 > What Benefits you will Get from the Work Order Templates? 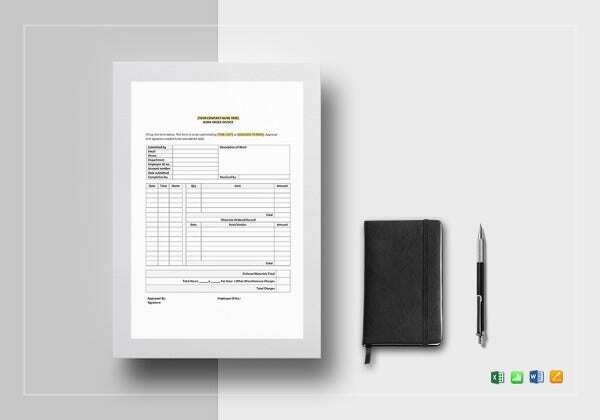 Work order templates are used across the horizontals and verticals wherever services are being offered. They benefit the entire chain. Firstly, they bring consistency in taking Order Form Templates. Then when this information is passed on to other stakeholders, they bring the benefits of clean and unambiguous communication. They also provide a standard way of recording important information while the work is being done. This can be used to update the customer. Finally, after the work is done, they bring benefits of proper billing if required. Because they capture all the related information at one place, they also help in traceability and audits. 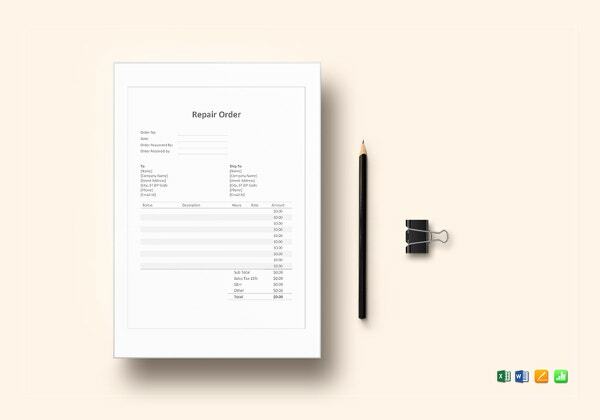 As we have discussed above, these excel order format templates bring order to chaos and prevent Chinese whispers. Therefore they are crucial for any entity which is providing services. 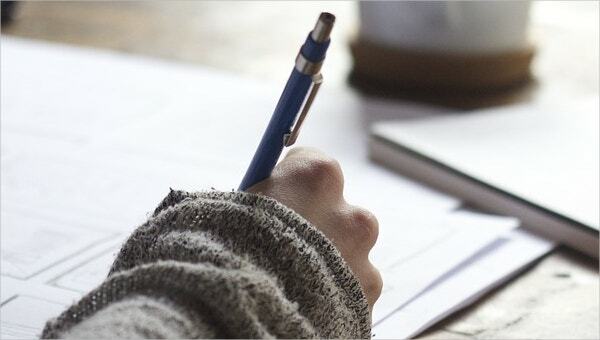 This dynamic way of recording related information in a single place benefits everyone involved, thereby helping your service become better and efficient.